One of the first things I notice about a place is the lighting. I want a space to be well lit and there are many different ways to get the right lighting: recess lighting, floor lamps, table lamps, ceiling fans, and chandeliers are just a few. The way you choose to light an area of your house can help you set the tone for the room and can help you add a bit of decorative flair to the area. A lot of people just think of lighting a room as a functional thing that has to be done so that you can see when you are there, but I think you should thoughtfully choose how you want your room(s) to look and choose decorative, creative lighting. Today you can find ceiling fans and chandeliers made in multiple ways, styles, and colors. The same is true for lamps. Lamps can be in different shapes, colors, and the lamp shades can also be decorated in many ways. 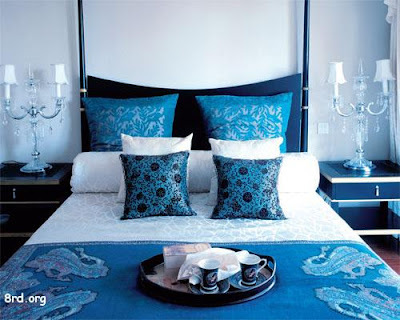 I am in love with these lamps in this blue bedroom. The bed has several designs on it in the comforter and the pillows so this room does not need lamps that are wildly designed or colored in any way. These lamps make me think of chandeliers and the simple color keeps the room from going overboard with too many designs and prints. I like the light and dark tones in this room. 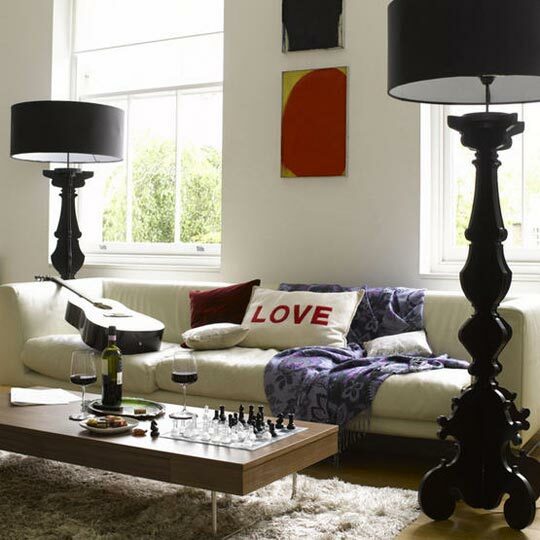 The walls and couch are white and the large, funky designed lamps are dark so that they stand out. I love the chess set on the table because I think these floor lamps are kind of shaped like giant chess pieces. I think this lamp is my favorite out of the three. It reminds me of a miniature wild tree. I think the crazy lines of this lamp help the lines in the pillows and the chair to stand out more. So have a little fun the next time you pick out a new lamp! OMG such a light! Great! Really? storm? So bad, we had a lot of weeks like that here. I hate storms, you can light some candles and eat some chocolats it's my favourite sport when it's storm outside. hey thx 4 folling me! 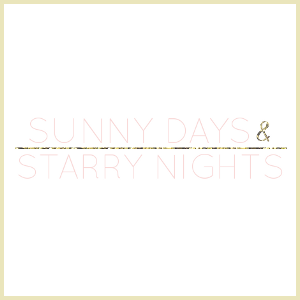 i just love ur blog, i mean who can make a post about lamps and make it interesting? 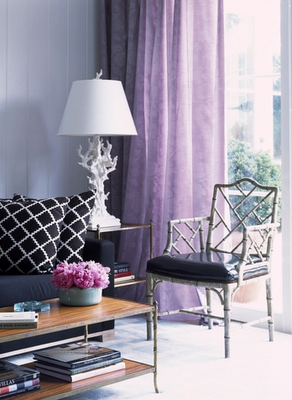 love the blue room and the purple room, two of my fav colors.